On , Matteo Guidicelli and Sarah Geronimo celebrate their third year anniversary as a couple with a three-day trip in Cebu. 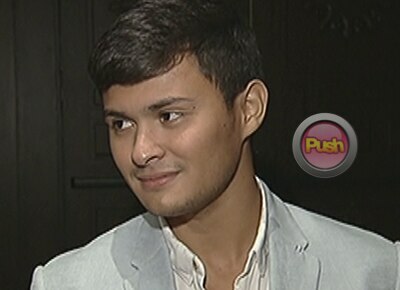 Matteo admits that, as a couple, they sometimes talk about settling down. Furthermore, fans are abuzz with excitement upon seeing Sarah in a reunion photo with Rachelle Ann Go and Yeng Constantino. The trio used to sing together in the YRS segment of ASAP. The photo has sparked suggestions of a remake of the 1996 film DoReMi, which starred Donna Cruz, Regine Velasquez and Mikee Cojuangco. “Pwede ng DoReMi,” Sarah chimed in.